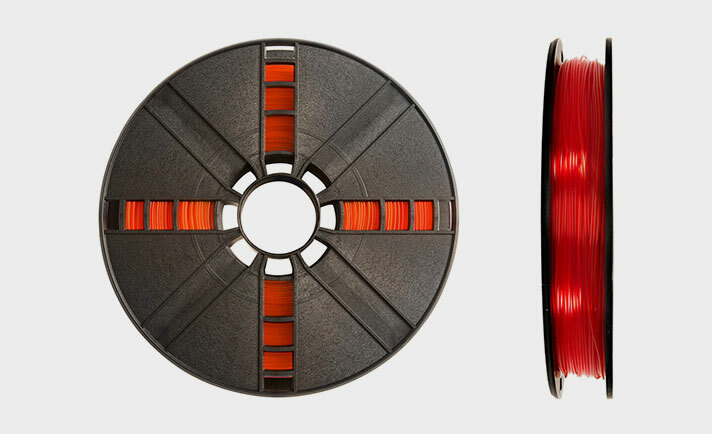 MakerBot PLA is the best and most consistent material optimized for use with MakerBot's Replicator+ and MakerBot's 5th Generation Line of 3D Printers. 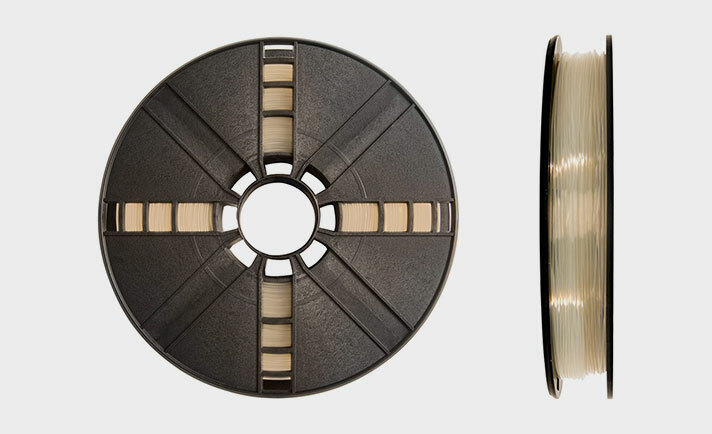 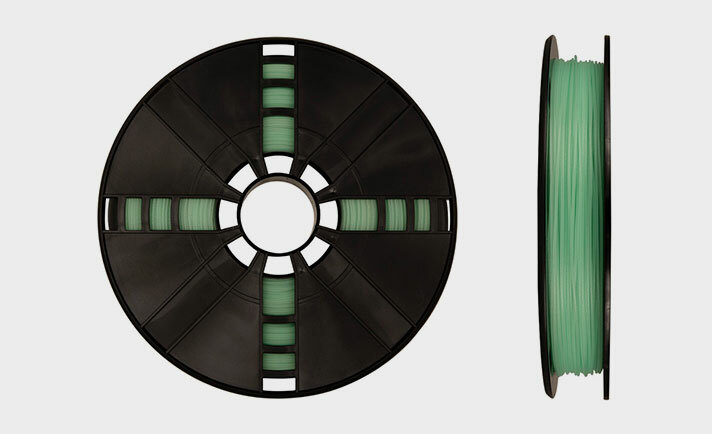 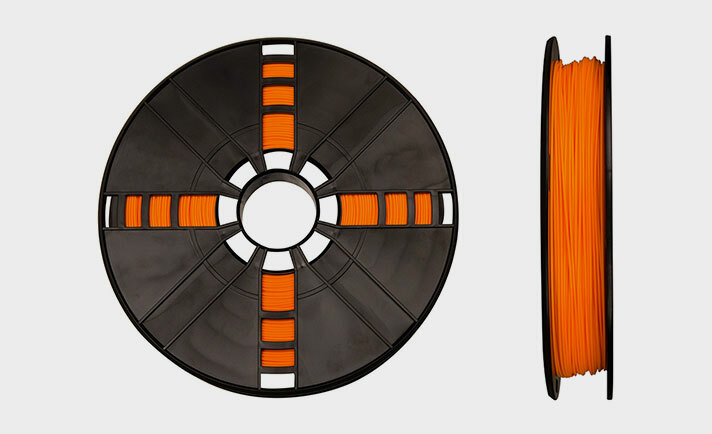 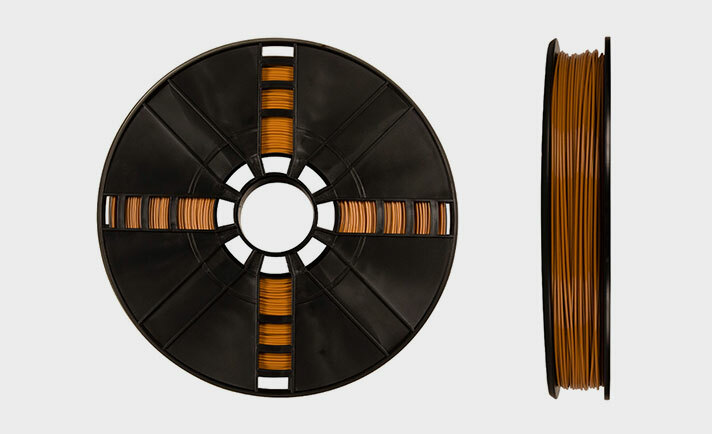 This size spool is for use in the MakerBot Replicator+, MakerBot Replicator Desktop 3D Printer (5th Gen), MakerBot Replicator Z18 3D Printer, or MakerBot Replicator 2 Desktop 3D Printer. All MakerBot Material is manufactured to produce the highest quality 3D prints and is trusted by leading companies and institutions the world over, thanks to state-of-the-art material manufacturing and quality control standards. When used with MakerBot Replicator 3D Printers, MakerBot PLA helps produce higher-quality prints, reduce material problems, and minimize downtime. MakerBot PLA adheres well to acrylic and to MakerBot Build Plate Tape." Store MakerBot PLA Material in a cool, dry place as it can absorb moisture from air and long-term exposure to humidity can compromise material quality and performance.